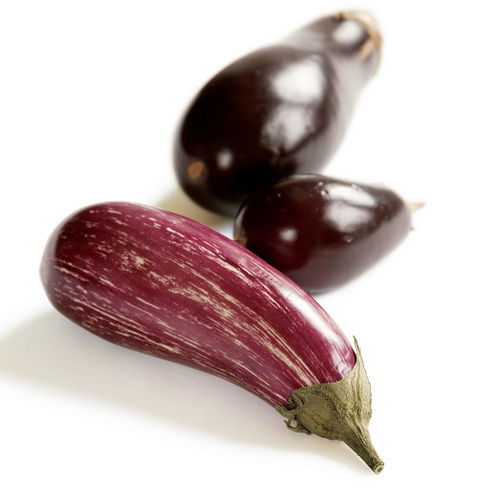 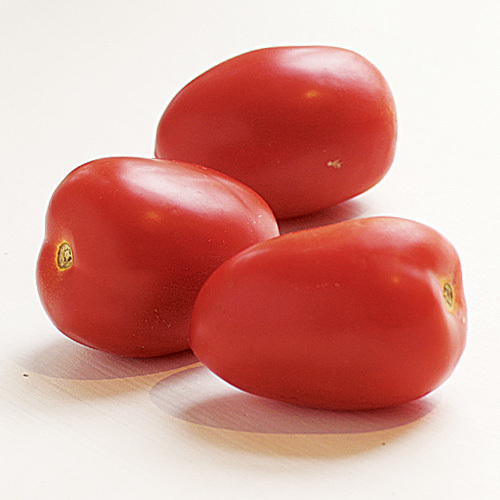 Though it is treated like a vegetable, eggplant (a member of the nightshade family along with tomatoes and potatoes) is actually a giant berry. 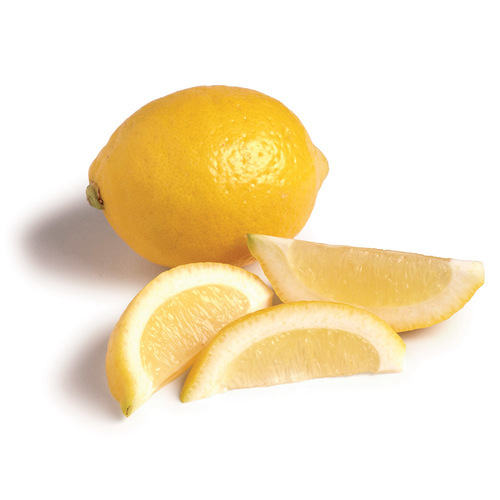 A bright yellow citrus fruit, tart lemons brighten both sweet treats and savory dishes. 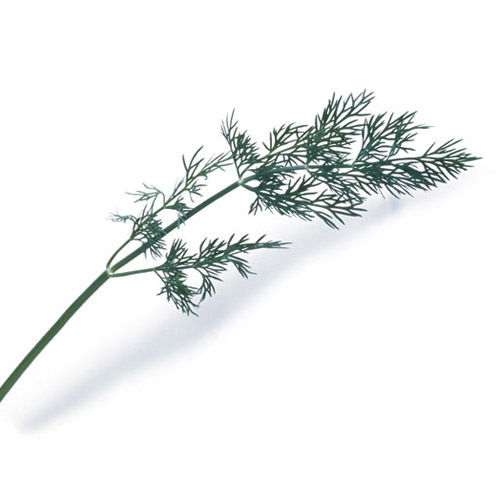 Used to flavor many dishes such as salads, sauces, meats, and seafood, fresh dill is a delicate, aromatic herb. 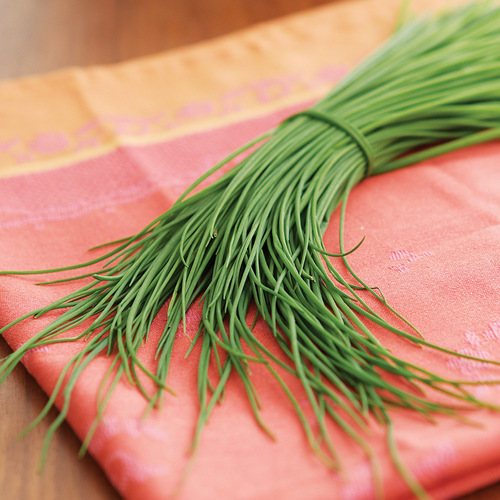 An herb related to the leek and onion, chives contribute a refined hit of onion flavor, and their green color adds lots of eye appeal. 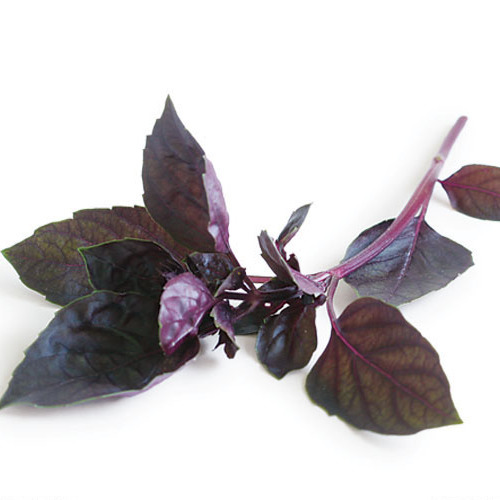 A fragrant, tender herb, basil has a distinct flavor that includes hints of licorice, cloves, and mint. 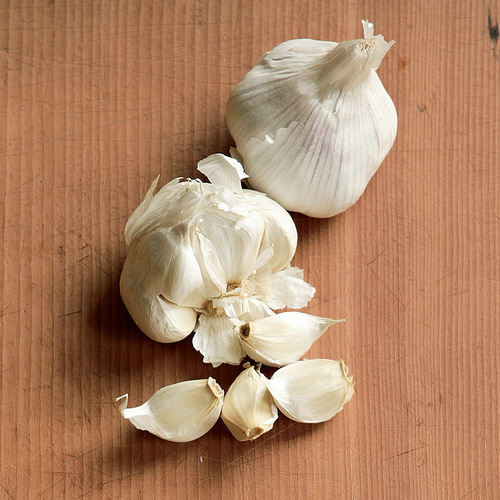 Countless recipes begin with the step of sautéing a little garlic because the cloves of this edible bulb (a member of the lily family) are so very flavorful. 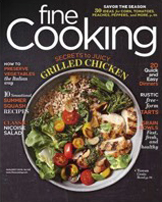 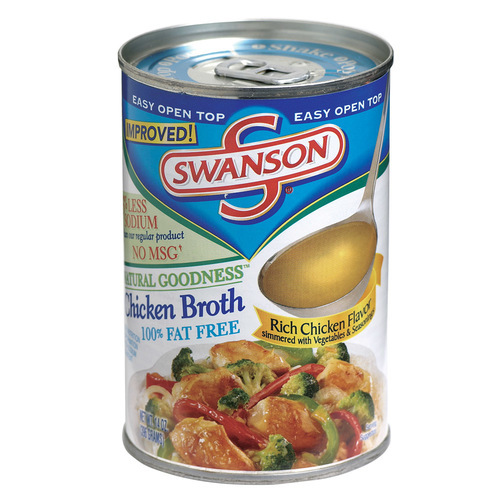 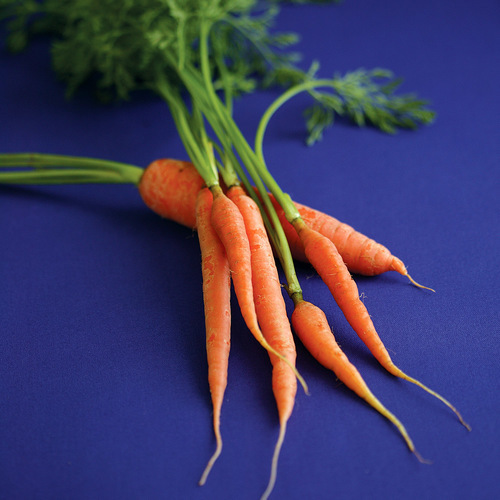 To make chicken broth, you simmer fresh chicken meat (and sometimes bones), carrots, onions, celery, and a few aromatics, such as parsley, thyme, and peppercorns. 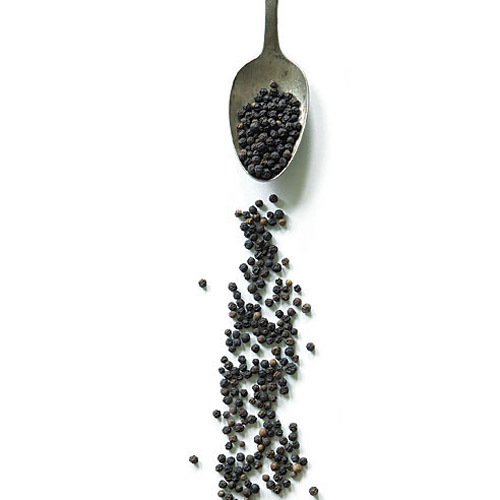 Black peppercorns come in many varieties with varying degrees of heat and flavor complexity. 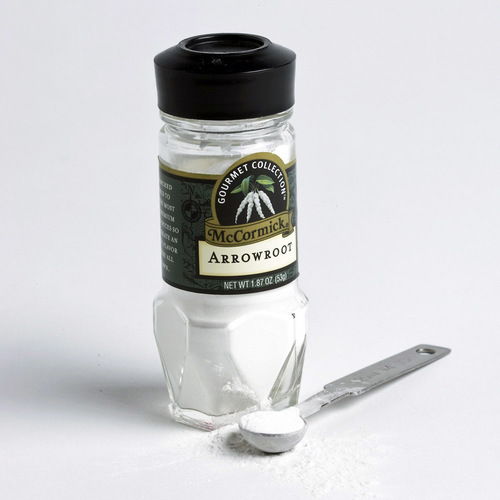 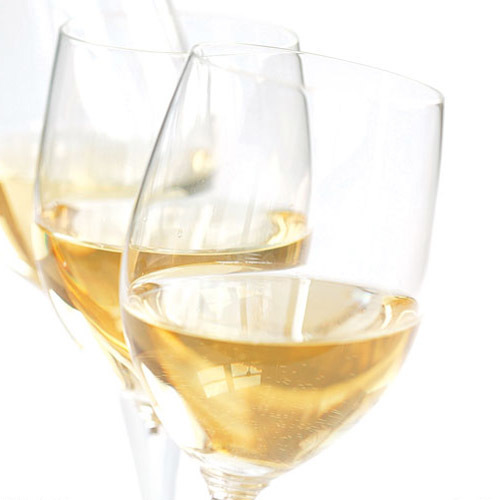 Anchovies are tiny fish from the waters of southern Europe. 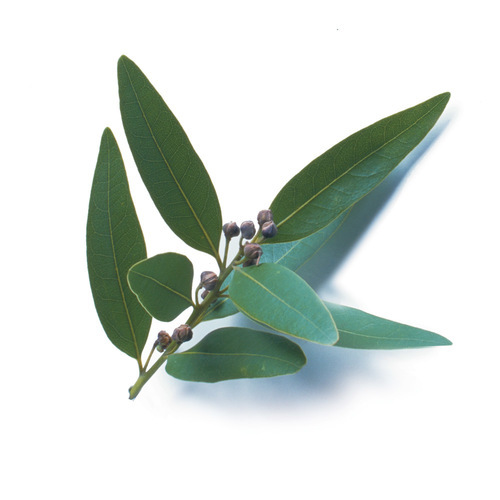 Though they can be eaten fresh, they're generally filleted, cured and packed in oil or salt. 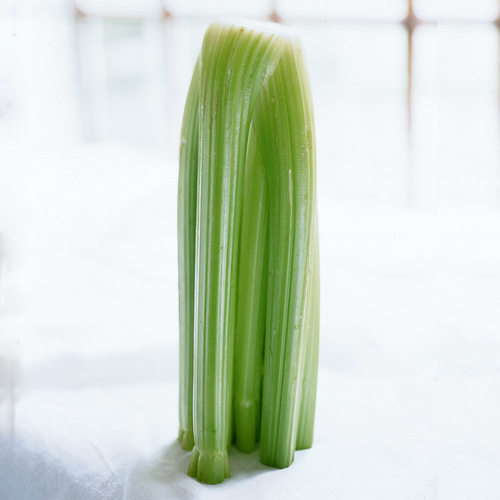 To most Americans, celery equals crunch. 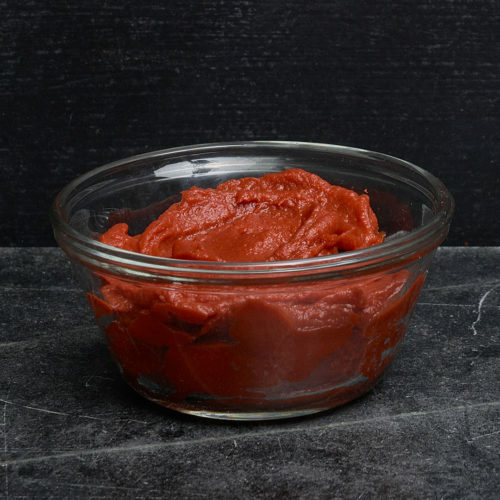 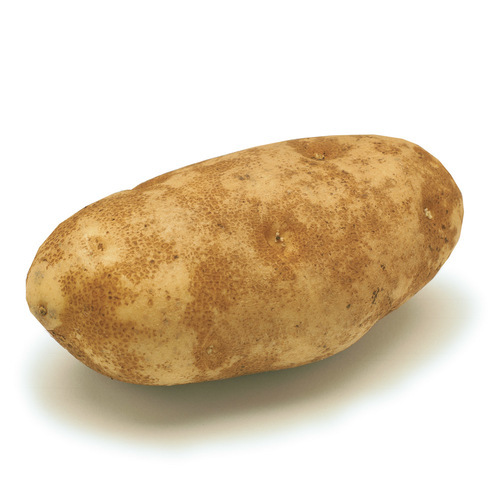 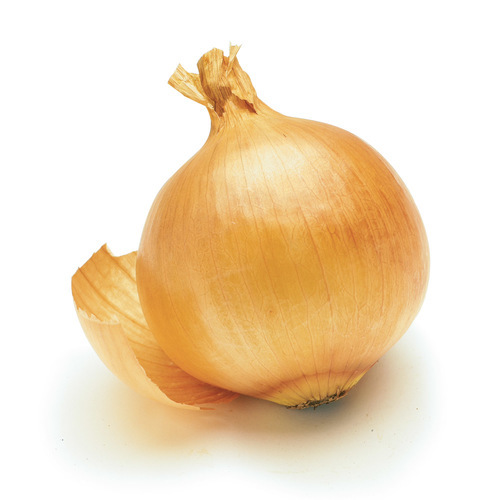 But it also plays a big role in mirepoix, the aromatic vegetable base that begins many soups, stews, and braises. 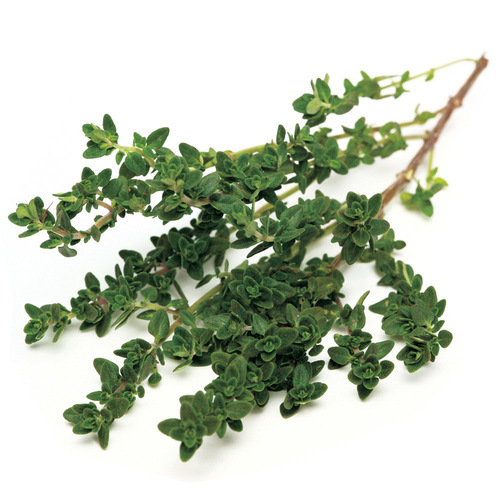 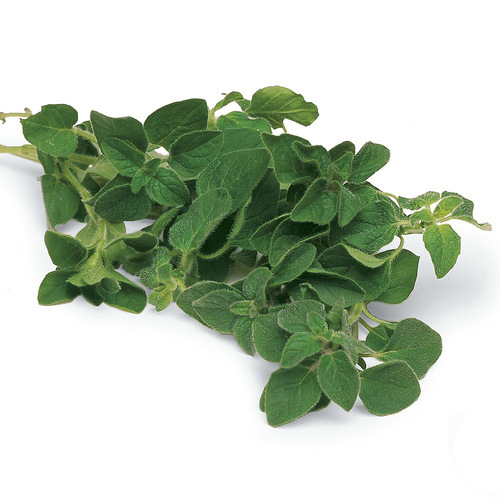 Oregano is a warm, aromatic herb used widely in Italian, Greek, and Latin American cooking. 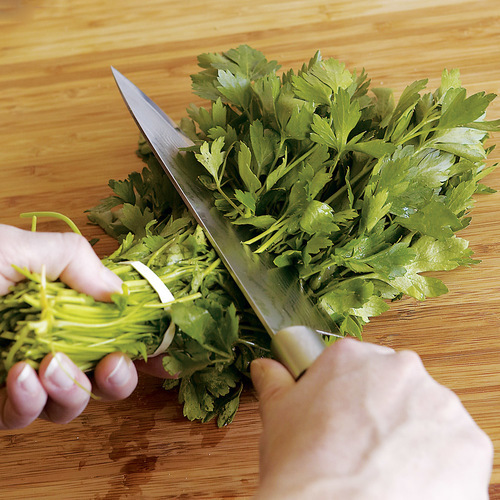 One of two common varieties of parsley (the other is curly).